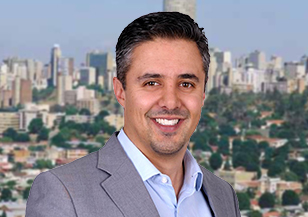 Ali Monadjem is a member of Spencer Stuart’s Industrial, Energy, and Technology, Media & Telecommunications practices, and is based in the Johannesburg office. A management consultant with wide-ranging and global experience, Ali brings extensive insights from his work with clients across diverse industries, including mining, utilities and high tech, on issues spanning business strategy, organizational effectiveness and operational improvement. Ali began his career as a medical doctor, working as a rural and emergency response doctor and lecturer with South Africa’s Department of Health. 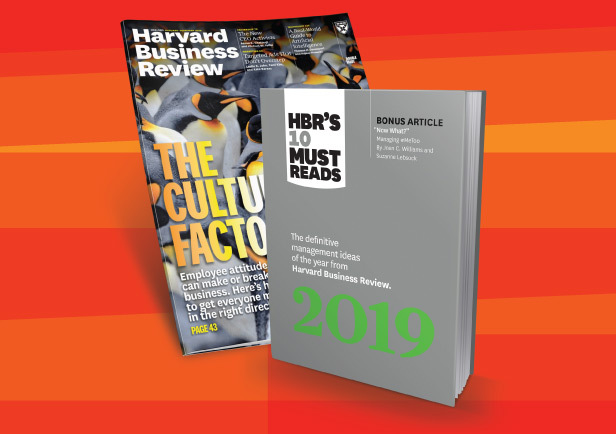 Following this, Ali was with McKinsey & Company, where he focused on strategy and organizational effectiveness for Sub-Saharan clients in the industrials, energy, transportation and logistics, telecommunications, and high tech industries. Ali was previously a founding partner of Accompany Advisory, a firm focused on helping large corporate clients optimize and transform their business and leadership performance. In his role as managing director, he was responsible for developing strategic direction, managing top-level clients and stakeholders, and fostering a strategic partnership with a “Big Three” global consultancy. He also co-founded Nomanini, a technology company in the TMT space focused on micro-transactions platforms serving mass and informal consumers in emerging markets. Ali received an M.B.A., with distinction as a class gold medalist, from the University of Cape Town, South Africa. He earned a Bachelor of Medicine and Surgery from the University of Cape Town, South Africa, and an International Baccalaureate from Waterford Kamhlaba, United World College of Southern Africa. He serves on the board of Nomanini and has served on the board of Johannesburg City Theatres, a City of Johannesburg municipal entity. He speaks English fluently, with conversational ability in Farsi, German and Spanish.